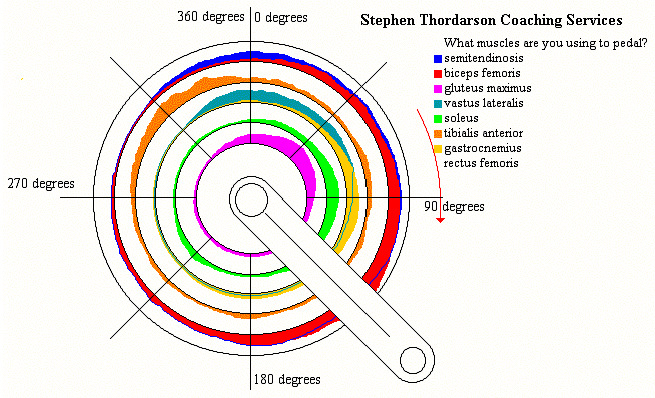 The reality of what muscles are used during a pedal stroke. Very cool. I always wondered about this. is the white section rectus femoris?